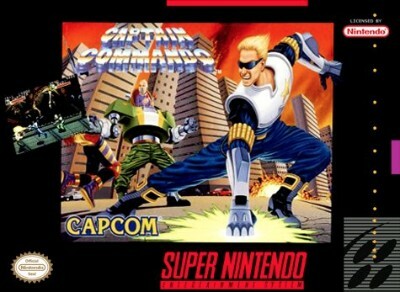 Captain Commando (Super Nintendo Entertainment System, 1995) Free shipping! Captain Commando SNES Super Nintendo Authentic Original Rare And Fun! Captain Commando (Super Nintendo Entertainment System, 1995) - Authentic! Rare!